Receive an extra 1,000 bonus for each night with Best Western Rewards. If your not yet a member you can join when you book- it’s free! 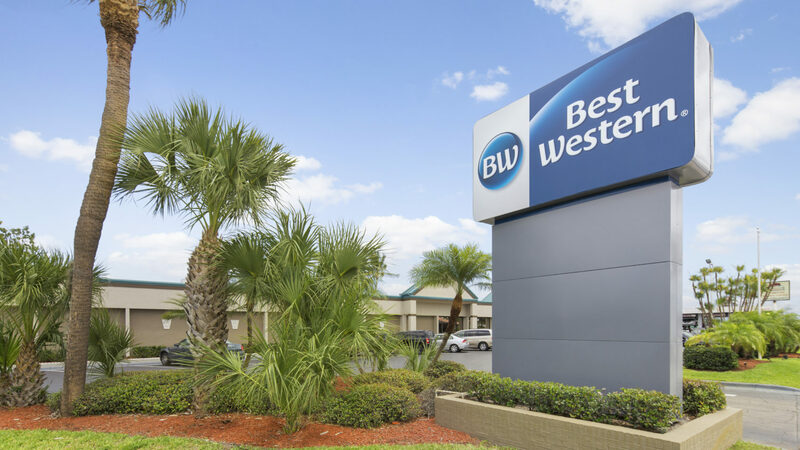 Best Western Stuart is conveniently located to all the area attractions. There’s plenty to do downtown, but while you’re here, be sure check out the Elliott Museum and Florida Oceanographic Coastal Center – all just a short drive away from the hotel. Love sports? See the St. Louis Cardinals train at the Roger Dean Stadium, swing away on area golf courses or even head out to sea for some deep-sea fishing. Want to relax? Some of Florida’s best beaches are only just ten miles away, and the Treasure Coast Mall is just five miles away and features fabulous shopping.